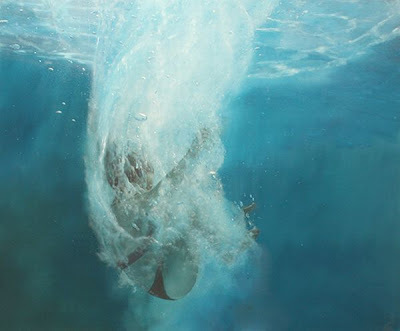 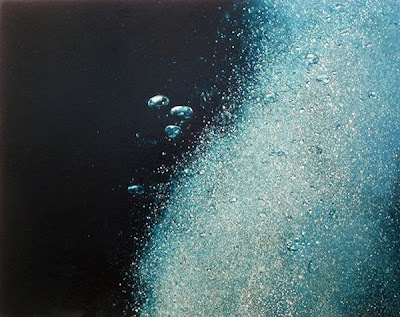 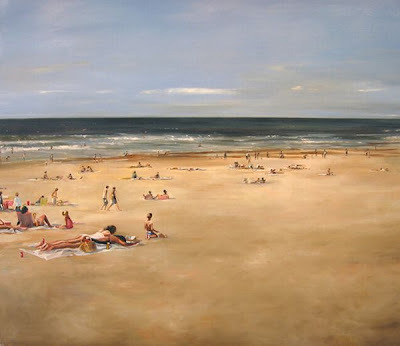 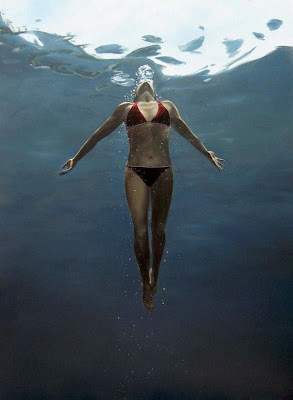 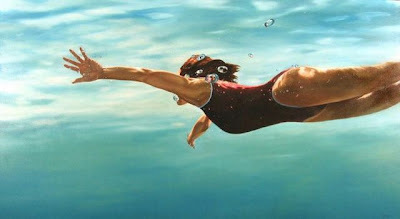 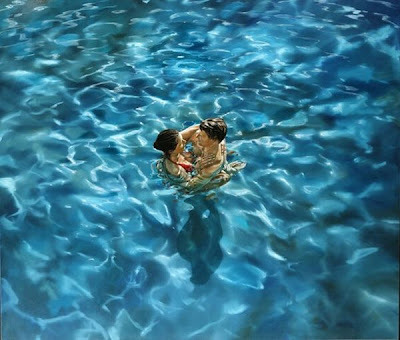 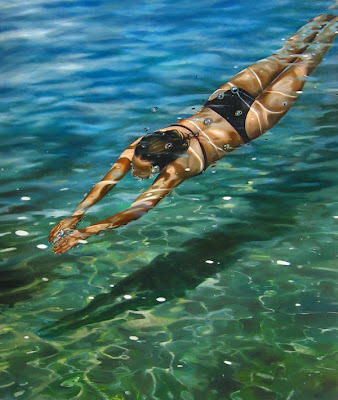 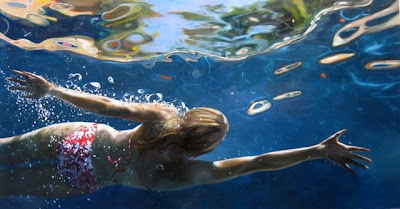 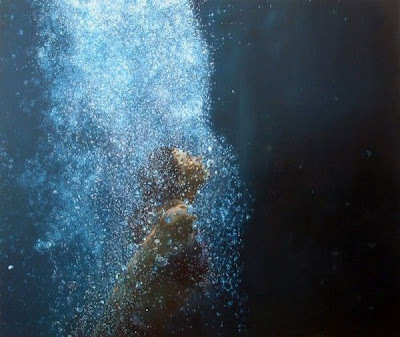 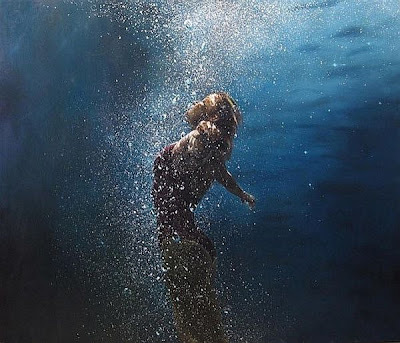 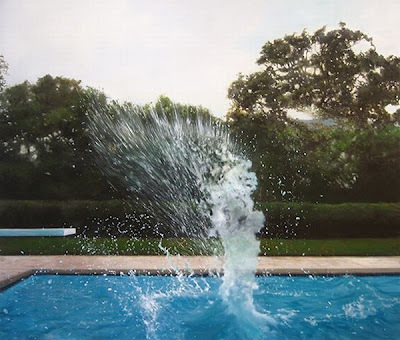 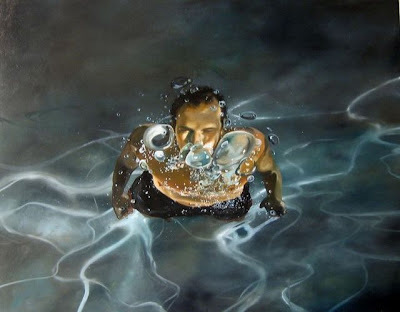 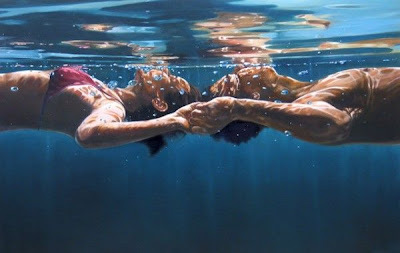 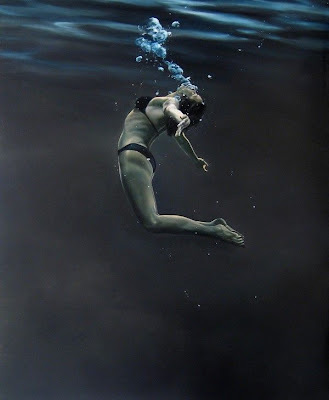 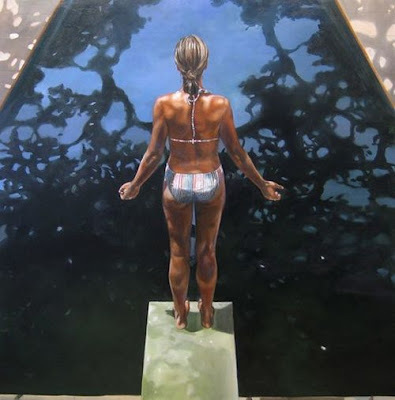 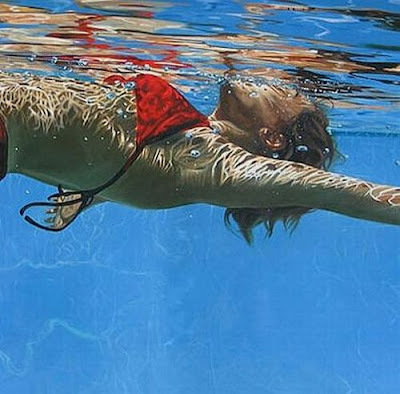 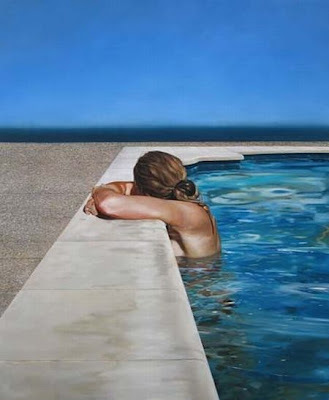 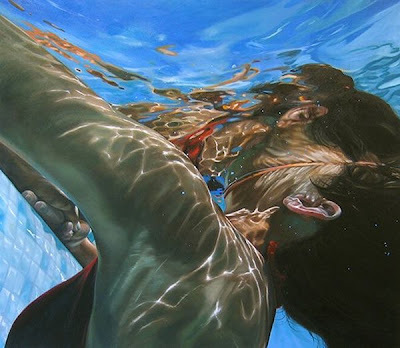 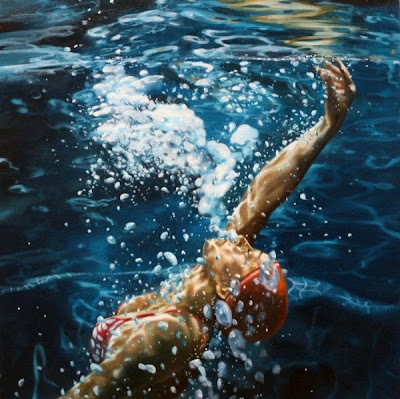 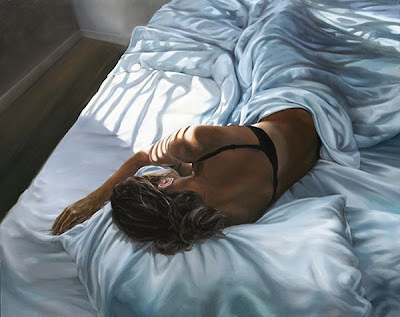 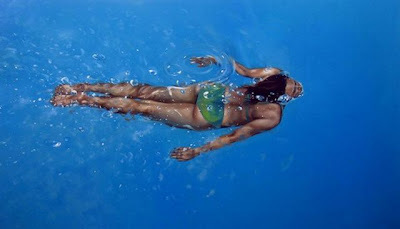 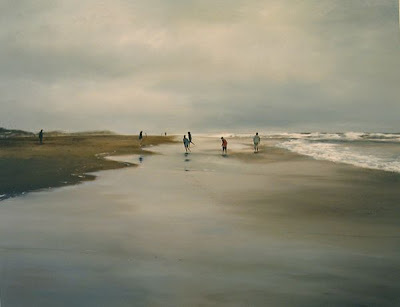 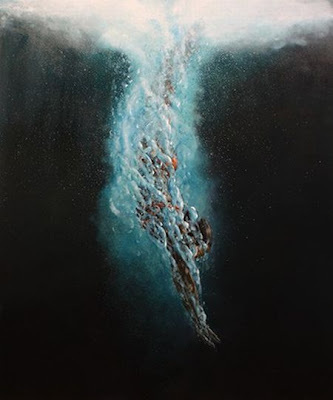 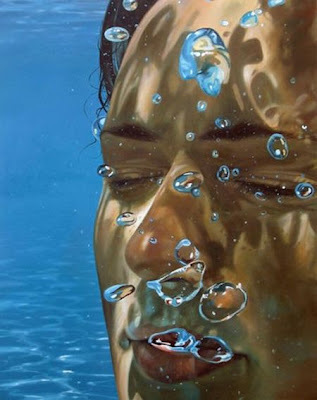 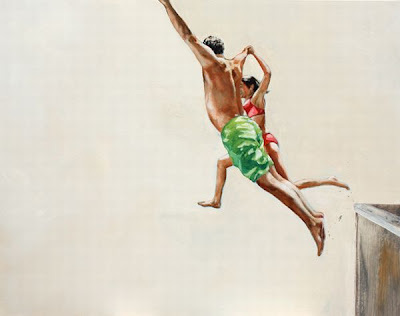 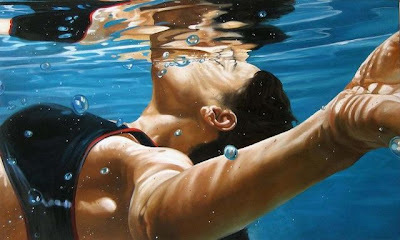 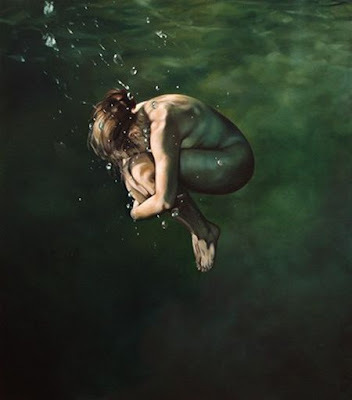 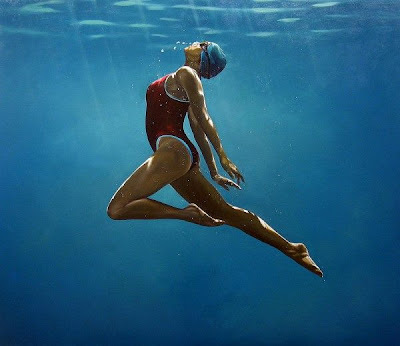 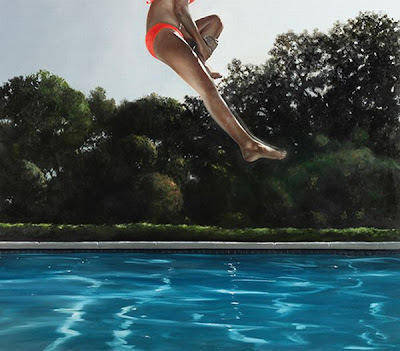 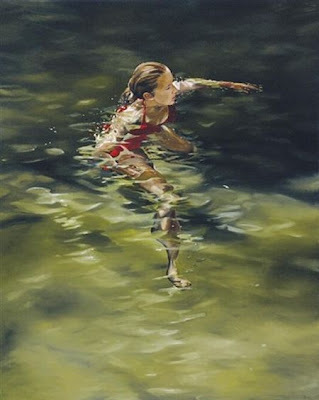 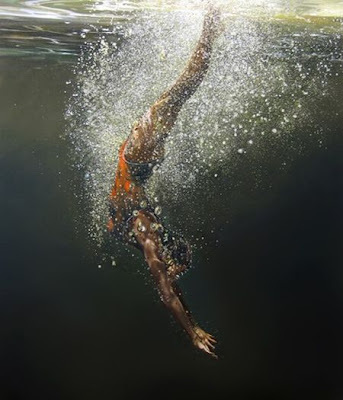 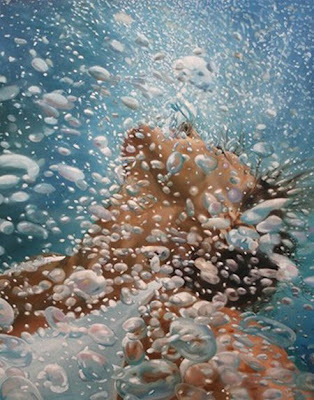 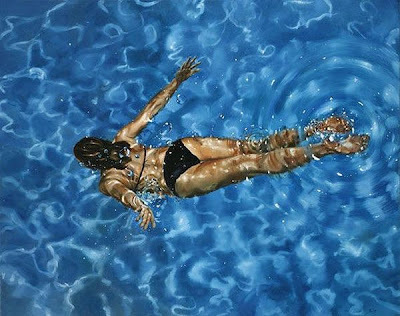 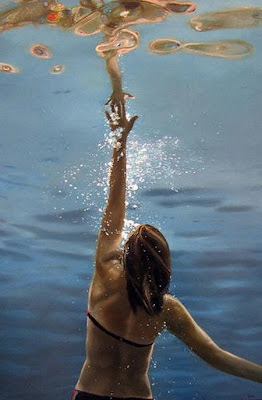 Eric Zener draws beautiful oil painting. 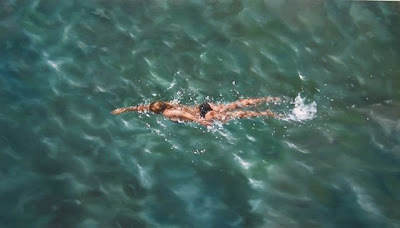 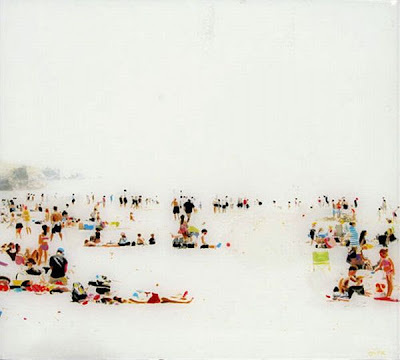 His main theme - water, swimmers, air bubbles in the water, beaches and just people. 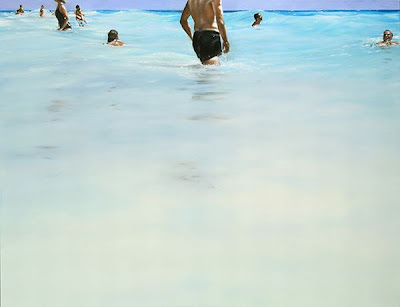 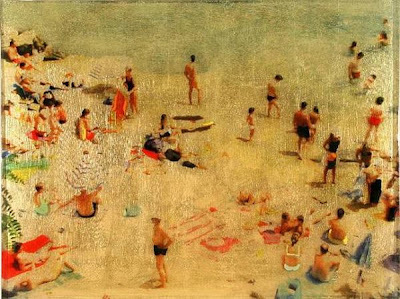 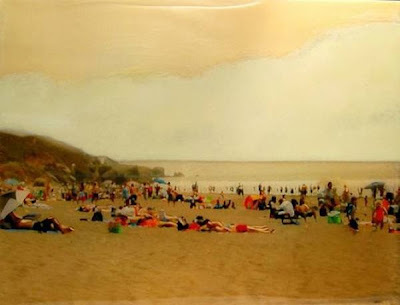 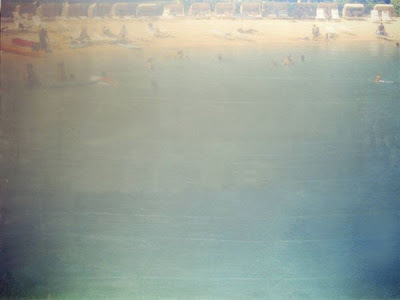 Sometimes Eric uses a mixed technique and then his remarkable paintings can not be distinguished from the photos.